THE FOUNDRY Mischief v2.1.0 Win/Mac » 3Ds Portal - CG Resources for Artists! 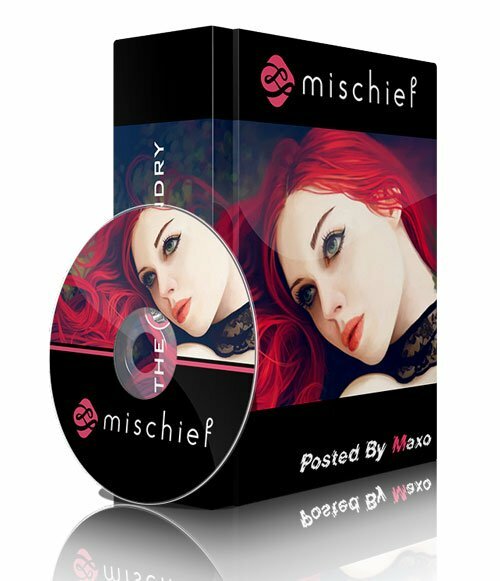 Made with Mischief is a wholly owned subsidiary of The Foundry that makes clever, affordable applications for creative people. Our flagship product is called Mischief and is a fun, easy-to-use pen-based sketching application for Mac and Windows. With its infinite canvas and infinite zoom, Mischief blends sophisticated underlying technology with an elegant, clean interface to create an experience like no other.